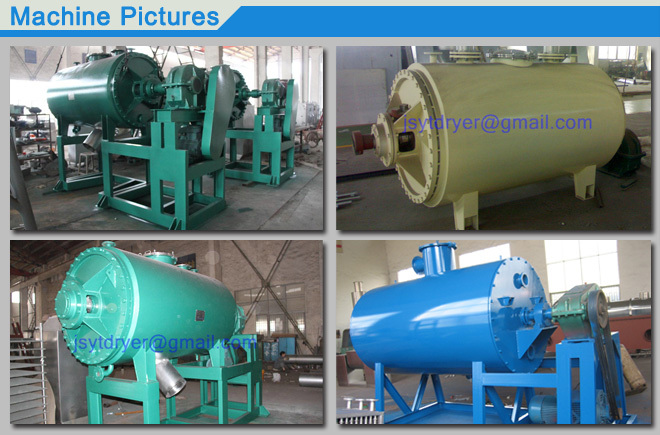 ZKG Vacuum Harrow Dryer is designed for drying applications in the medical, food, chemical and other industries. Generally, it can be used for drying powdery and pasty materials, thermosensitive materials, easily oxidized materials, as well as explosive materials, toxic materials, and more. 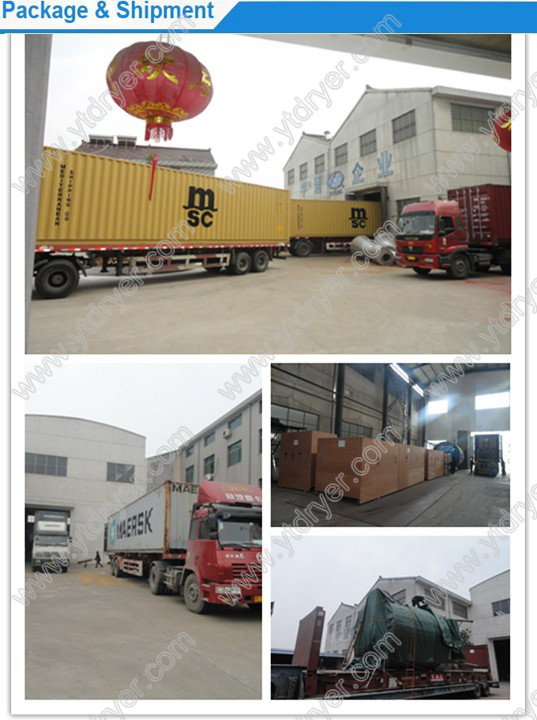 It is easy to operate and clean, which can effectively reduce labor intensity. 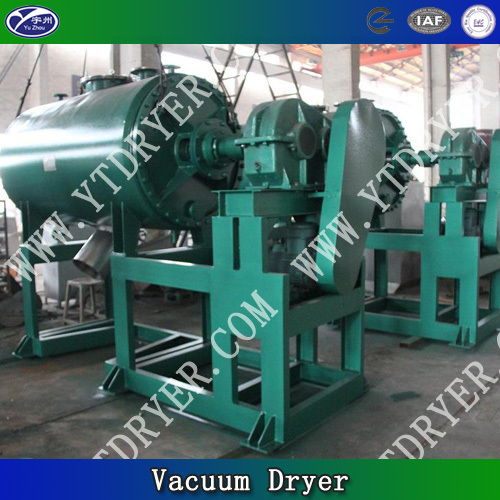 Looking for ideal Vacuum Rake Dryer Machine Manufacturer & supplier ? We have a wide selection at great prices to help you get creative. All the Vacuum Harrow Drying Mach are quality guaranteed. 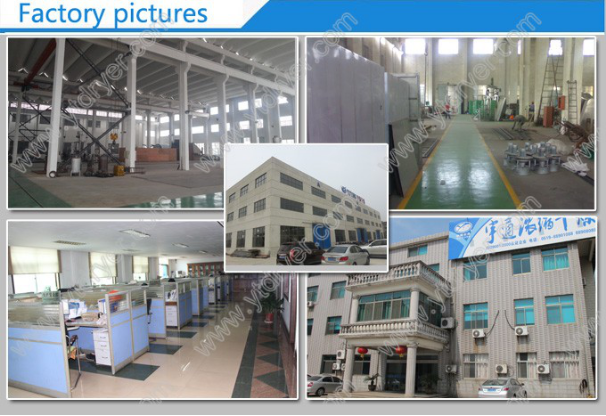 We are China Origin Factory of Internal Heat Vacuum Harrow Dryer. If you have any question, please feel free to contact us.